It’s never too late to begin! It’s never too early to start! Our bodies are designed to move. Challenge yourself, your brain loves novelty and remember to keep moving! If Deborah Nichols is the poster girl for her Ageless Grace Anti-Ageing Exercise programme, then best we don’t delay in getting started today!! She epitomises ageless grace and wellness. So many times, it’s the traumatic 180 degree life turning experiences that have a way of propelling us into our true destiny, of living our lives with passion and purpose. Deborah’s came three years ago. Like so many of us, Deborah’s Mum was a hardworking career woman, whose main form of exercise was getting into and out of the car, between appointments with not much movement or physical activity. A friend invited Deborah to a complimentary Ageless Grace demonstration class. “Within several days, I felt more energised, physically and mentally – my creativity improved my confidence and my zest for life soared – I felt alive and vibrant! I was hooked! In a clarifying moment, her purpose presented itself to her, gift wrapped in one ideal package! Having recently left the high flying world of corporate jets and airlines, this opportunity was perfectly timed for Deborah to embark on a new, different and fulfilling path. Combining her passion for people, health and wellness, her interest in neuroscience to do something she loved, the added reward was feeling physically fit and mentally sharp! Her passion for people, communicating and marketing skills developed during her years as a Recruitment Agency owner and marketing specialist within the corporate airline world, were the perfect trinity for her business venture. Based on Neuroplasticity science, Ageless Grace is the first Anti-Aging Exercise program that builds a bridge from the brain to the body. It simultaneously stimulates all five brain functions. It takes 21 days to develop new healthy habits and the Ageless Grace model teaches you 21 exercise tools. The programme incorporates, spinal flexibility, right-left brain coordination, upper body strength, development of new neural pathways, dexterity of feet and hands, systemic health, oxygenation of the cells, Emphasis is on joint mobility, in Deborah words ‘juicing the joints’. As we mature, mobility is sometimes more important, than just being fit. The movements are natural and organic, ensuring healthy longevity of both body and mind. For those who fear they may not be fit enough, take heart. The exercises are done seated in a chair, next to a chair, or behind a chair to activate and work the core muscle group. Your brain is engaged in a way that it would not be, if you were standing to do the exercises. The effect of exercising to feel-good music whilst mindfully doing cardiovascular interval training will leave you feeling vibrant and alive as the endorphins do their happy work. For those who do not have an hour to spend exercising or do not enjoy long boring workouts, the Ageless Grace exercise tools need only to be practiced for 10 minutes per day for the rest of your life to ensure lifelong comfort and ease. Anyone of any age and any ability can participate the youngest member is 5 years old and the oldest at present is 85. Molly Pankhurst, an octogenarian, has recently completed the professional certification course and will be teaching classes! Deborah’s advice for anyone wanting to follow their passion is…..
Don’t wait. ‘Ask your important ‘WHY’, journal your answers. Practise daily gratitude. Do not be apprehensive to take the plunge, or try something new. The dividends are divine! I would like to attend a demonstration class. Whereabouts are the demonstrations done. I have recently become an ageless grace educator. I love the way it makes me feel. Have yet to do my pilot classes. This seems to be the way to go. I like the holistic appraoch incorpotating brain and body…to gracefully grow. 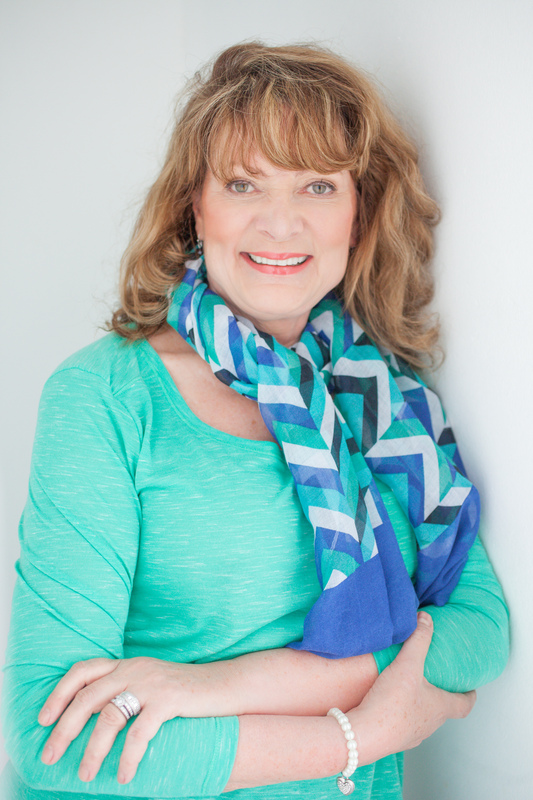 If you all enjoyed reading Deborah Nichol’s story, you would love to hear how Denise Medved, the creator of Ageless Grace overcame a spinal deformity and spent years of research and passion to come up with the anti-aging exercise that almost anyone can do. To learn more try this link to the Ageless Grace website.